Before you swipe on that summery peach or hot pink lipstick and skip out the door into the sunlight, don’t forget an important step: SPF. A brim hat, sunglasses, and the like can only help you so much. And yes, we know you know to wear SPF every day. Even in the winter. What you need to know right now is not to forget about your lips. Because unless you literally put SPF on your pucker, that beloved Glossier® or Tatcha® sunscreen can only go so far to protect you. Convinced? Keep reading to discover some of our favorite lip balms that feel amazing and protect this delicate area from sun damage. 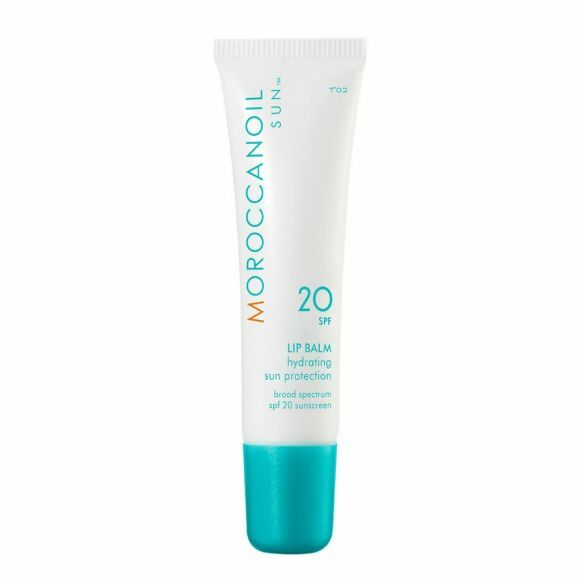 Get the gloss without the goop via the Moroccanoil Sun Lip Balm SPF 20 ($17), which is nourishing not sticky. Hero ingredients argan oil and shea butter will soften the texture of your kisser. 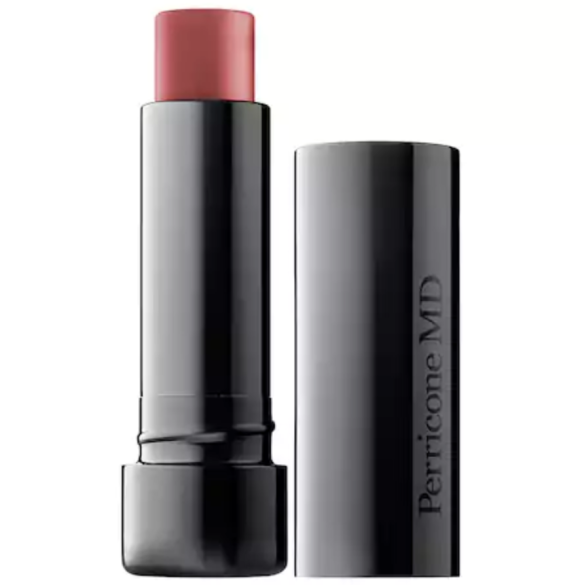 Not only will this balmy lip color protect you from future sun damage, but Perricone MD No Lipstick Lipstick SPF 15 ($30) can also offer immediate benefits. It contains fancy ingredients like hyaluronic spheres and tocotrienols to add fullness to lips, as well as neuropeptides to smooth in lines. The rosy color is meant to mimic youthful, nourished lips — like your own, but maybe a bit better. This natural brand offers a mostly-organic balm with a hint of sweet mint, plus the high-level of SPF 30. 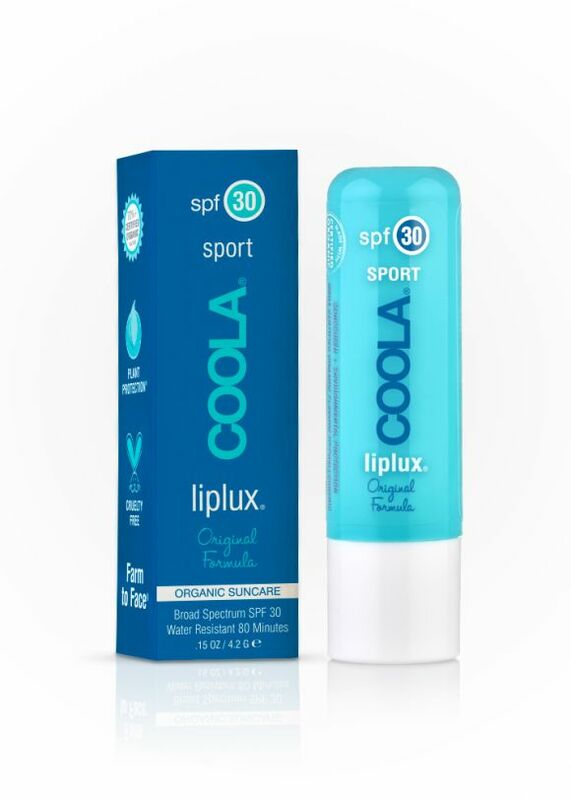 Since the formula in the Coola Liplux SPF 30 ($12) is a bit more waxy, you can layer it under your favorite lipstick to give it an antioxidant kick. If your lips are already chapped, we’ve found that Elizabeth Arden Eight Hour Cream Nourishing Lip Balm SPF 20 ($22) can be a savior. The buttery texture sinks into cracks, healing and soothing them. Rely on rockstar ingredients, such as shea butter, honey extract, vitamin E, and arnica flower oil — all known for their moisturizing abilities. This trendy lip oil wins with an SPF of 50! The Supergoop Shine On Lip Screen ($22) works as a clear, water-resistant topcoat you can layer over any lip color to make give it added sun protection. Genius! This list of SPF-infused lip balms would not be complete without the Fresh Sugar Lip Treatment SPF 15 ($24), a beloved product known for putting this category on the map. While the nourishing, mineral-infused balm is available in 10+ tints that range from rose to plum to coral, our favorite is the original sheer version. 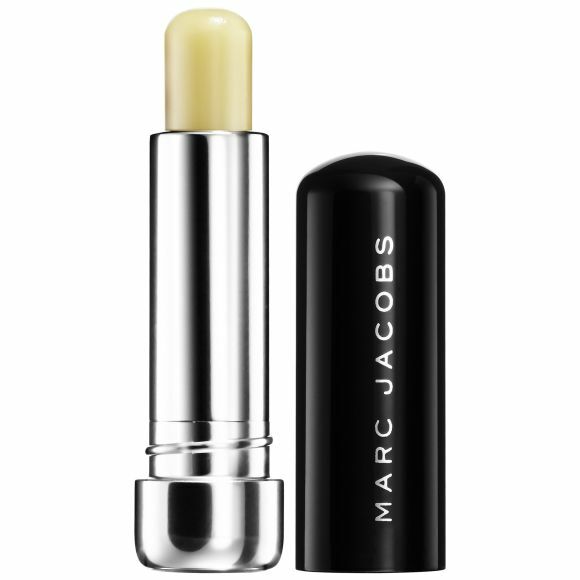 Don’t let the chic black tube fool you: the Marc Jacobs Beauty Lip Lock Moisturizer Balm ($24) is a summer must-have. In addition to SPF 18, its formula includes exotic butters (avocado, shea, andiroba, and buriti), as well as jojoba seed oil. The minty scent is an added bonus.